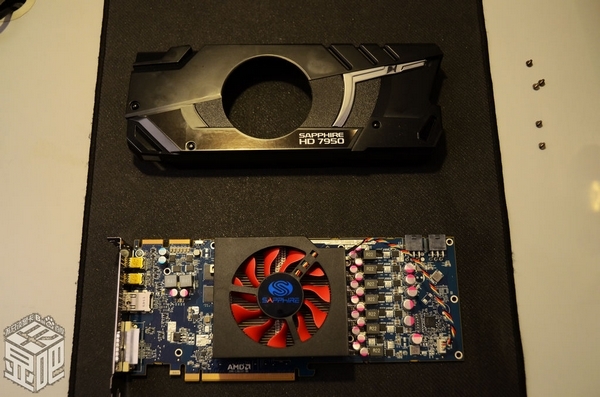 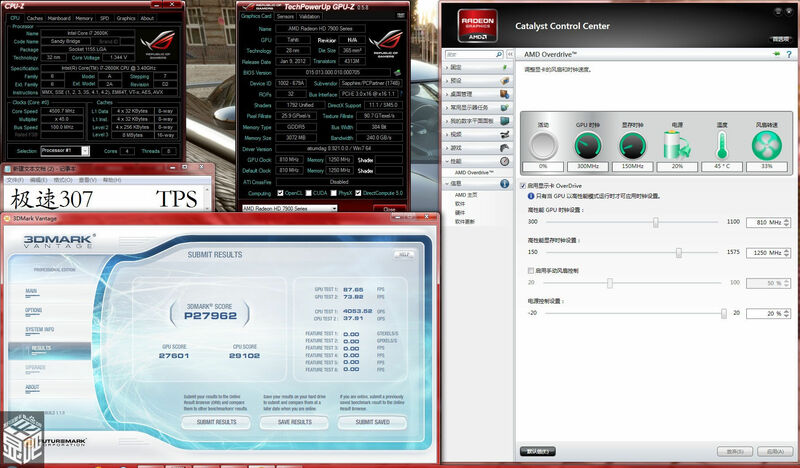 A guy over at Chinese Forums tieba.baidu has posted a set of pictures and benchmarks of the Sapphire Radeon HD7950 Graphic Card. 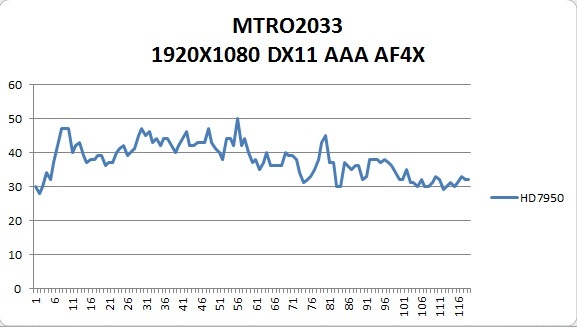 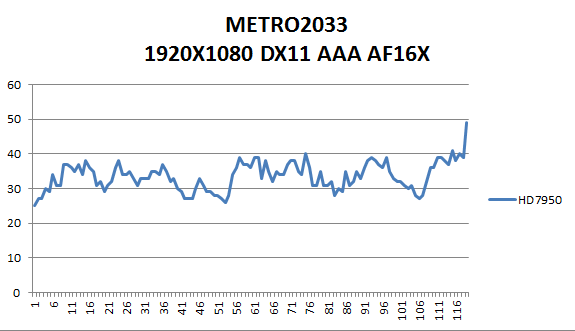 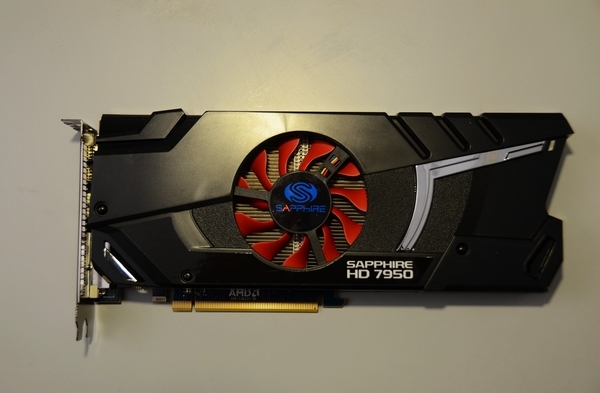 The Radeon HD7950 based on AMD’s 28nm Tahiti Pro Architecture would be the second GPU to arrive in the HD7900 Series Family which is expected to launch tomorrow at a price of $449. 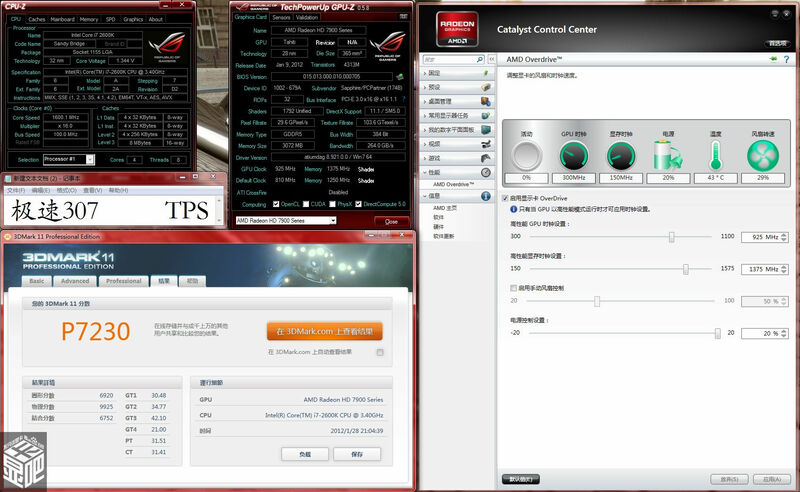 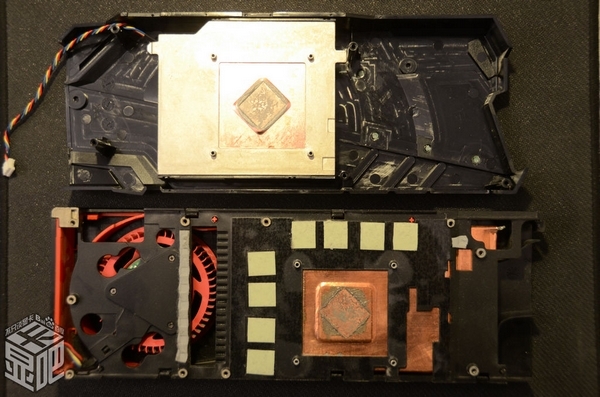 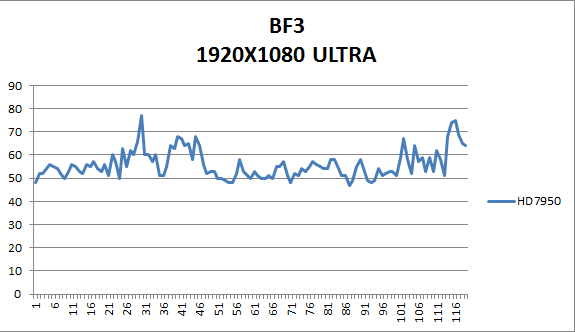 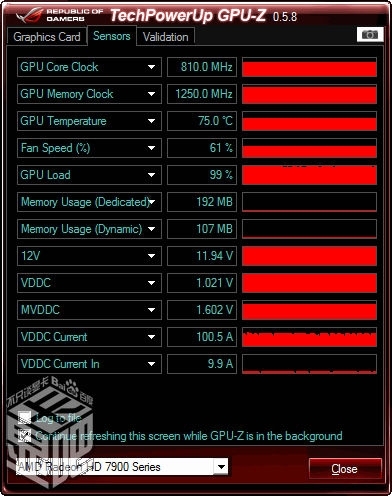 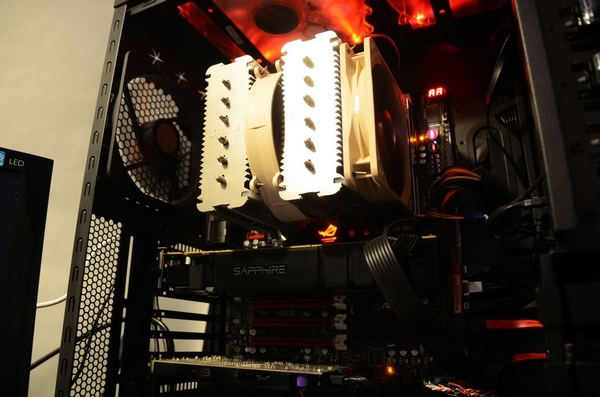 The GPU tested here was the reference Radeon HD7950 manufactured by SAPPHIRE which uses a custom designed cooler shroud. Underneath the cooler is a pretty cheap heatsink which includes a Liquid Chamber fitted in a set of aluminium fins which is cooled by an Airflow fan placed in the center, The liquid chamber is much smaller then the one seen on HD7970, You can compare it in the screenshots below. 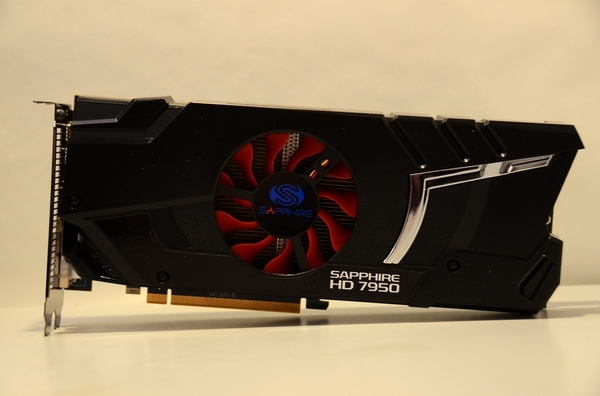 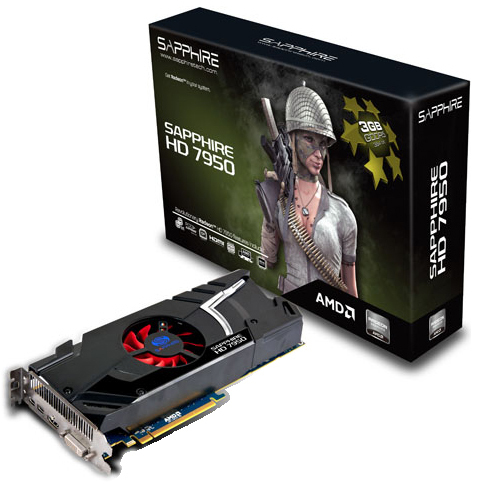 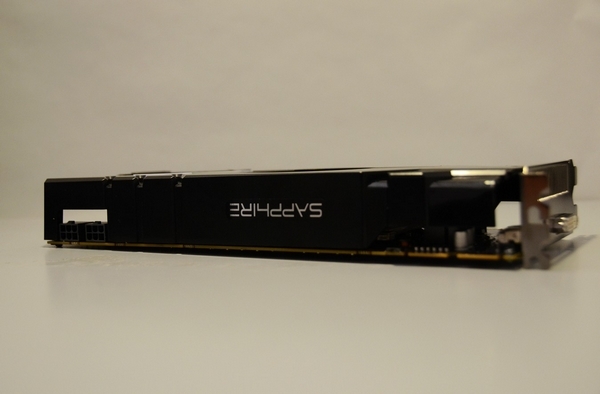 Sapphire’s Radeon HD7950 packs a total of 1792 Stream Processors, a 384-bit memory interface, 3 GB of GDDR5 VRAM clocked at 5000 MHz, CrossFireX support, 810Mhz Core clock. 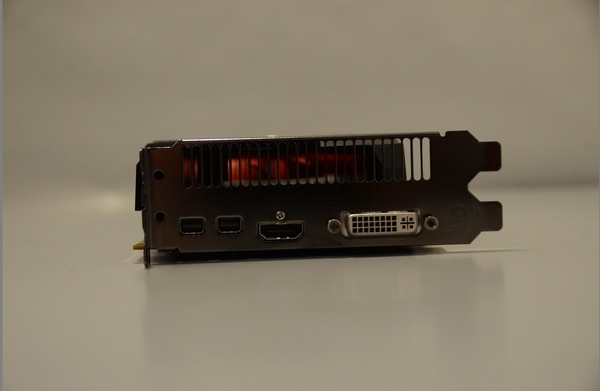 The Blue PCB also appears to be made with a cheaper design as you may see below, Display outputs include a DVI, 2 – Mini Display Ports and an HDMI port.